Rajasthan is one of the most visited states in India and it is not by chance. Rajasthan corresponds to the image of romantic India, full of forts and palaces with the magic of women with colorful saris and desert sands as the backdrop. Rajasthan is a dream scenario. 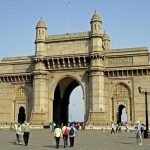 If this is the first time you are going to India, this may not be the best region to start the trip, and there are others that are quieter. However, few places can compete with it, at least as far as sleeping hotels are concerned. As far as this is concerned, perhaps only Kerala is on the same level. The places where you will sleep in Rajasthan can be the most glamorous part of your trip and contrary to popular belief within reach of almost all wallets. There are cheaper places and more expensive ones, but sleeping in Rajasthan will not leave any travelers indifferent. The stories of the days when he slept in palaces, manor houses and forts of the Maharajas will last forever in his memory and be the subject of conversation with his friends for years. That being said, these are the best hotels to sleep in Rajasthan and opportunities not to be missed. 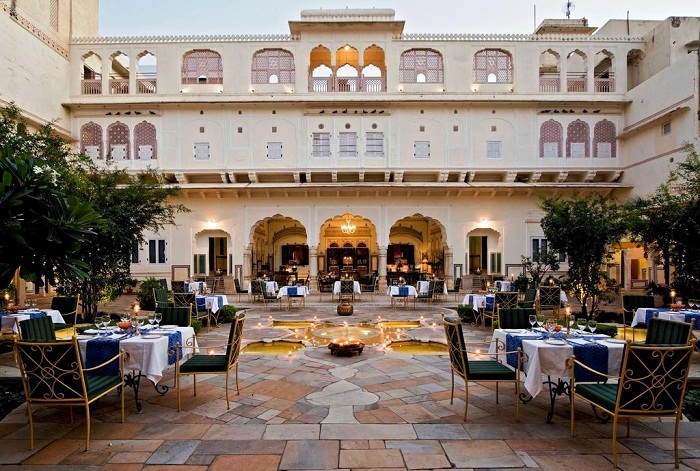 Read here about the Top Palaces and Havelis to Stay in Rajasthan. The magnificent and incredibly romantic Lake Palace is known as Jag Niwas and is situated in the middle of Lake Pichola in Udaipur City. 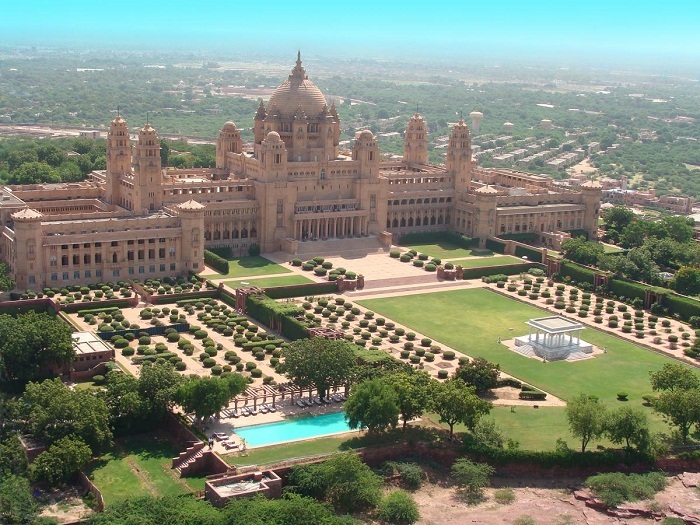 The palace is maximum symbols of the opulence and wealth of the Maharajas. Today you cannot visit the palace since it is a hotel belonging to the Taj group. To be able to contemplate this jewel of Rajasthan you will have to book a night at the hotel, something that requires an increased budget. 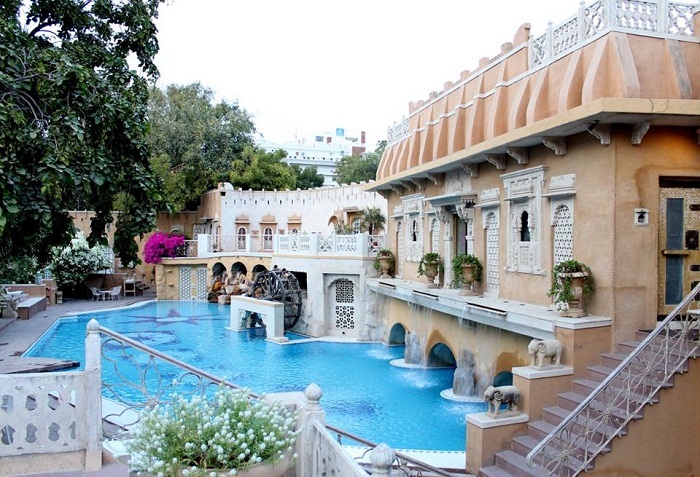 This is one of the best hotels to sleep in Rajasthan. 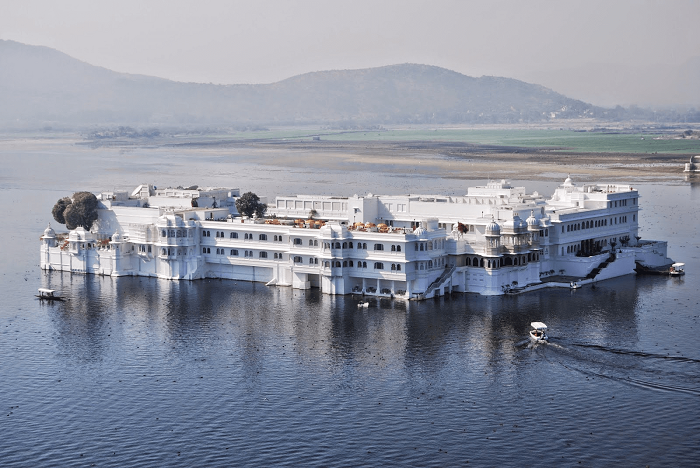 This is another palace of modern times where any woman will feel a princess and a man will feel a Maharaja of Rajasthan. 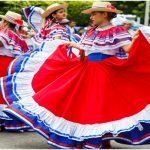 Spacious and well maintained rooms with the charm of old and the comfort of modern, some rooms are inspired by traditional adobe houses, but inside they are palatial. The hotel has a spa, gym, restaurant and swimming pool. Do not miss the magnificent collection of cars on display that makes you dream even more with this magnificent country. If you are looking for traditional, more traditional and economical but wonderful houses considered as heritage houses, you cannot forget to stay in the wonderful Havelis, especially the two most beautiful in the city. The Haveli Samode is located in a very traditional part of the city and in addition to the location has the most magnificent places where you can sleep. Rooms full of color, minute decorations and wall paintings. The garden and terrace is magnificent with an idyllic and wonderful setting. It looks like a Bollywood scenario. So worth to sleep in Rajasthan! The Umaid Bhavan Palace is now partially a hotel and where you can spend the night for less than 100 € / night. 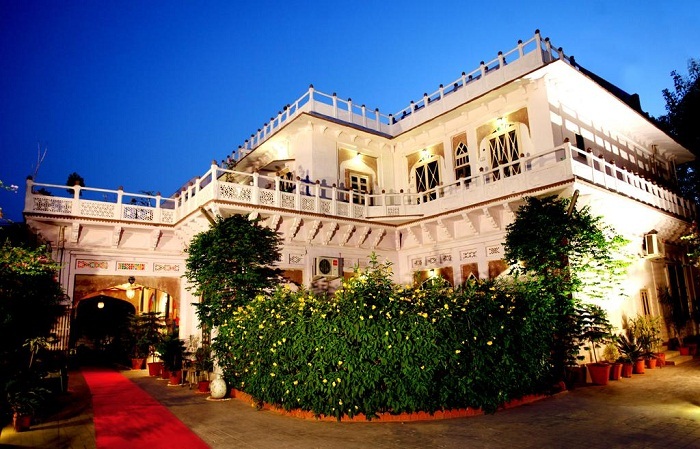 A luxury hotel with all the best Rajasthan has to offer and you cannot visit during the tour. Apart from the area of ​​the hotel which is closed to visitors, part of the noble family of Rajasthan who built the palace still lives there, so only a small part is open to the general public. If you are looking for traditional havelis there are two that are the best deals in town, either by location or by glamor and charm. They are less glamorous than the palaces but gain in authenticity and charm. One of them is The Kothi Heritage, a reconstructed, 19th-century haveli with colorful glass and detailed decoration inspired by the culture of Rajasthan. It is a beautiful option for sleeping in Rajasthan. 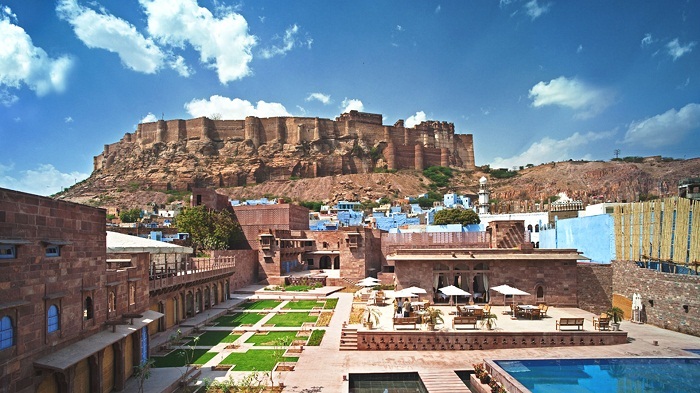 Another of the best hotels in the city of Jodhpur is RAAS Jodhpur, a traditional haveli-style stone house with stunning views of the fort. No hotel beats the views of this and at night it’s completely magical. The rooms are cozy in a style that combines modernity and antiquity. It is one of the best choices that match price / quality for sleeping in Rajasthan. This is the most charming and beautiful hotel in Jaisalmer. Romantic rooms with historic wooden furniture and careful and always cultural decoration, it is a wonderful haveli built in rock. In addition to everything, the Killa Bhawan has an exceptional location within the city fort and in the heart of the old city. It’s like sleeping in a museum. 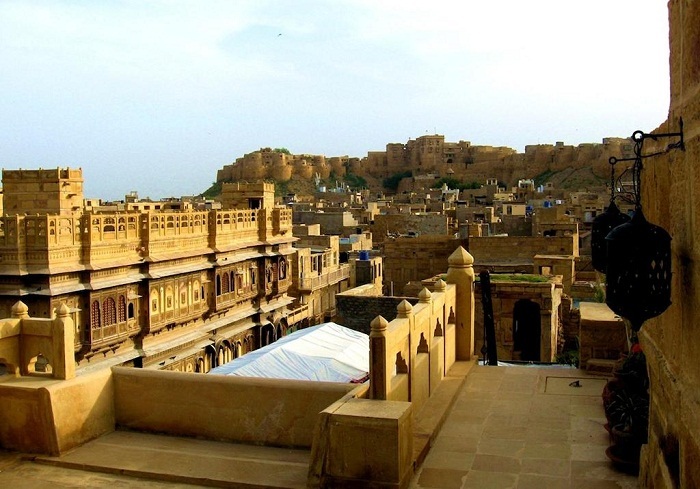 The roof terrace beats any view of Jaisalmer and is a privilege available only to those who stay there.